This new page is work-in-progress but will eventually carry information and resources for those considering current issues in sustainable working life. 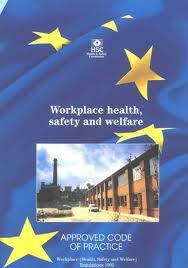 These will include issues relating to workplace health including ageing, obesity and cancer. When it has been formally approved by the College, this page will also provide information non the new Centre for Sustainable Working Life, Birkbeck University of London.